We don’t like to admit it but there are some streets in Decatur that we would rather not walk down alone at night. Usually, the thing to do is just avoid these places, but sometimes trouble comes to you. When it does, it is best to be prepared. 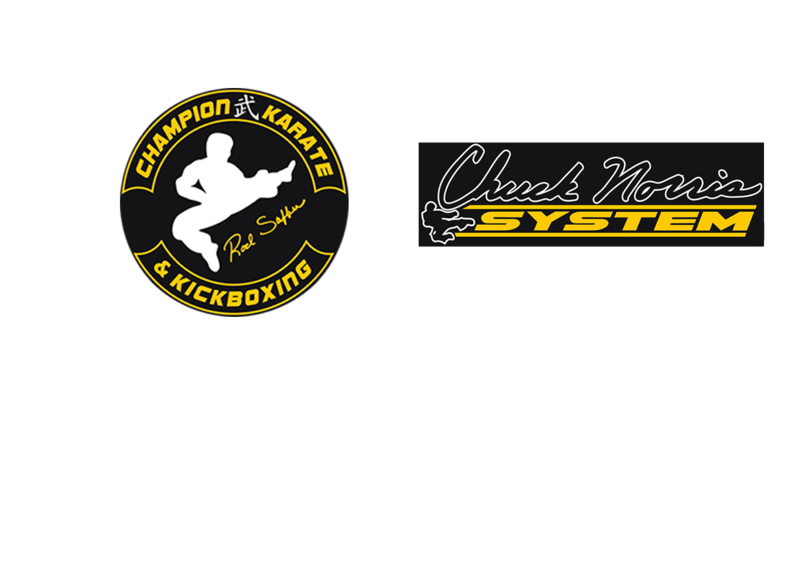 Champion Karate And Kickboxing is here to give the people of Decatur the tools they need to protect themselves when they need to. Excercise your mind and body, lose weight, and improve your health! Learn Self Defense through our unique high energy kickboxing program. This is a great program for anyone over the age of 15 interested in learning valuable fighting skills without having to learn Karate or obtaining Karate belts.